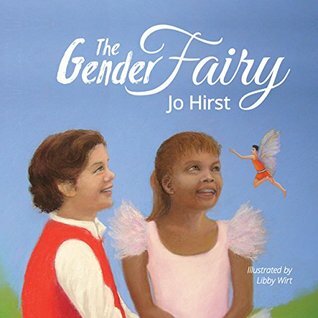 Australian mother and children’s book author Jo Hirst is taking her message of gender diversity and acceptance to the masses, releasing the follow-up to her much-discussed first picture book, The Gender Fairy. “Because we now have a lot more information that shows supporting transgender and gender diverse kids is the right to thing, we are seeing more schools and teachers and kids crying out for these resources,” Hirst, who has a transgender child, tells SBS Sexuality. 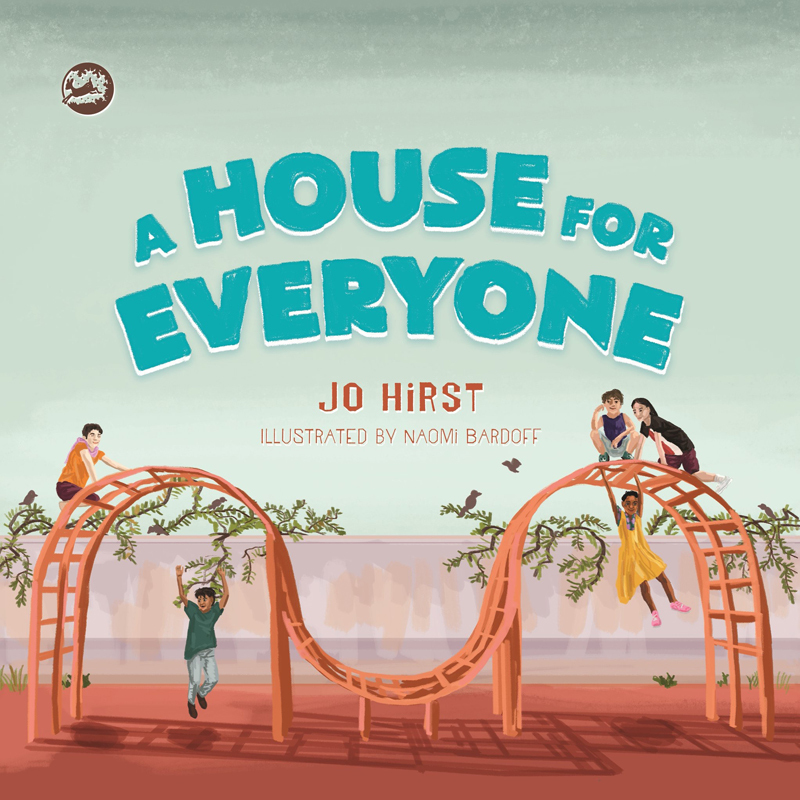 The book, titled A House for Everyone, is based on a game that Hirst’s son played with his friends at school, following five young children as they build a house together at lunchtime, combining their very different skills. The characters in the book include Ivy, a girl with very short hair who always wears shorts and a t-shirt, as well as Sam, an artistic boy with long hair who loves flowers and sport. Hirst adds that she hopes the book will help to break down “rigid gender stereotypes”. Hirst avoids using the words ‘transgender’ or ‘non-binary’ in the book, but provides definitions for each on the final page – as well as lesson plans and helpful resources. “Some children don’t like to be labeled,” Hirst says, placing particular emphasis on the possible negative connotations of describing children as ‘girly boys’ or ‘tom boys’. “For some young people it can be really anxiety-inducing having to pick either one,” she adds. The Royal Children’s Hospital in Melbourne recently estimated the number of transgender children in Australian schools at 1.2%, at least one in every hundred children in every school. This, Hirst believes, more than warrants an expanded pool of resources. “It’s no longer rare to have a child in a junior primary school class making a social transition,” she tells SBS Sexuality. “The pushback against the relentless gendered marketing of toys and clothes for children is gaining momentum across the western world,” she adds.